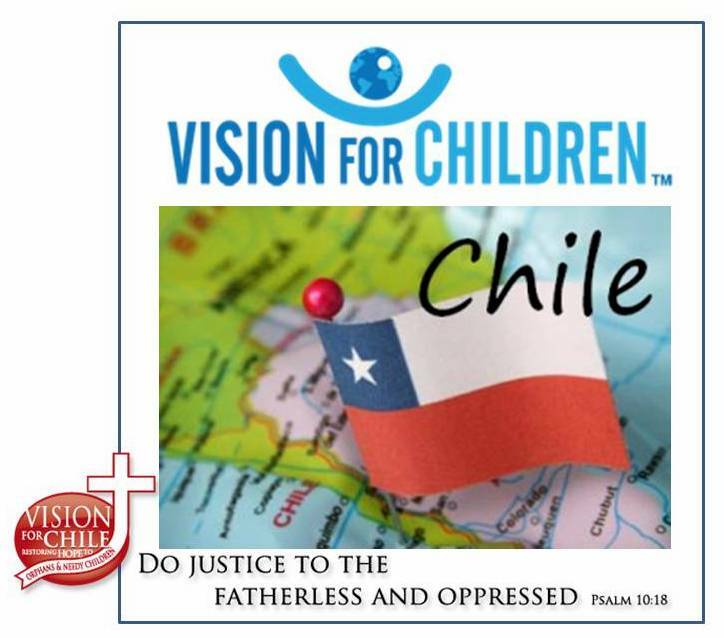 2014 Vision for Chile in Chile Family Dinner Night & Fundraiser “Night of Hope Friday, Nov. 07th, 2014 8:00 pm – 10:00 pm Price: 20.000 pesos for adults Delicious meal served for adults, Evening of jazz, testimonials of House of Hope girls, silent auction & much more!, School Nido de Aguilas, Santiago. Chile. Email; casaesperanza.vpc@gmail.com cel 6-2254287 To buy a ticket please go 1 Chilean Peso. Cuenta Corriente Banco Estado. Nombre: ONG Visión por Chile Rut: 65.033.166-4 Numero cuenta: 7376588 email: casaesperanza.vpc@gmail.com 2 Dollars paypal by credit or debit card through Paypal. Make payments with PayPal – it’s fast, free and secure!